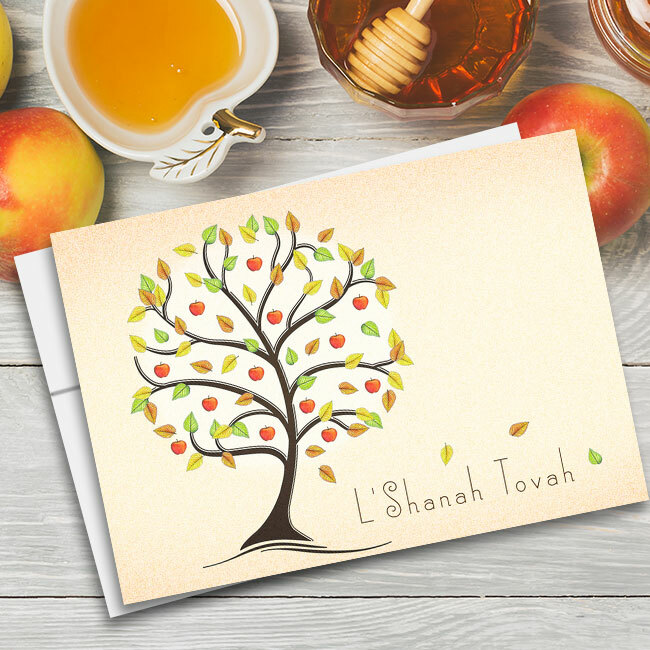 Your condolences can be beautifully expressed with our handsomely designed business sympathy cards. 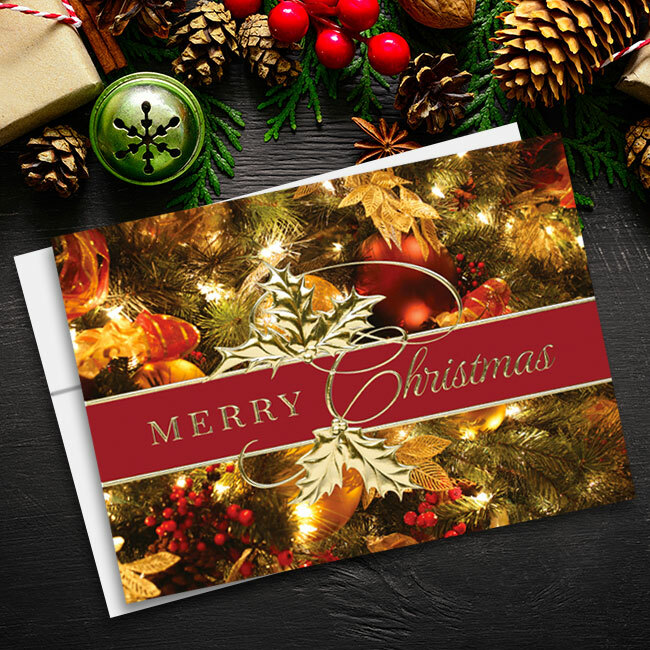 These unique cards also reflect your thoughtfulness, because we donate 20 percent of the purchase price of each card to the charity of your choice. 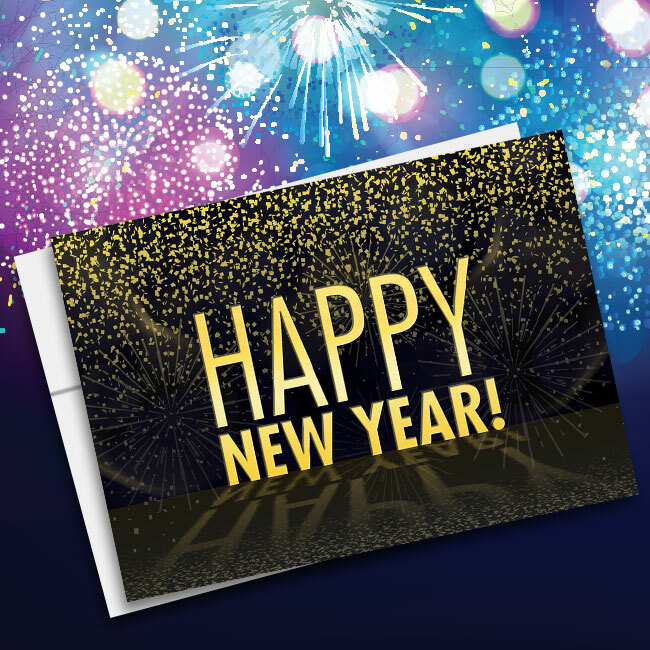 We invite you to include a message about the donation inside each card. 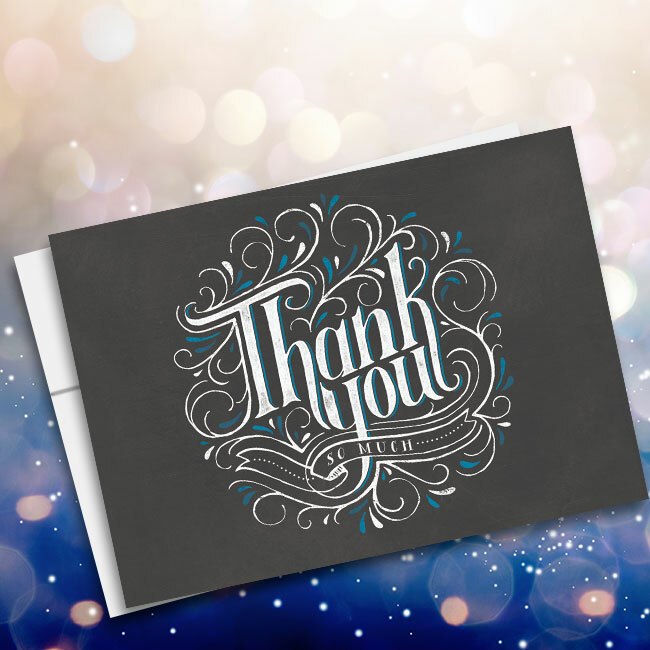 Show your sympathy to employees and professional peers in a caring way with our personalized condolence cards for charity. 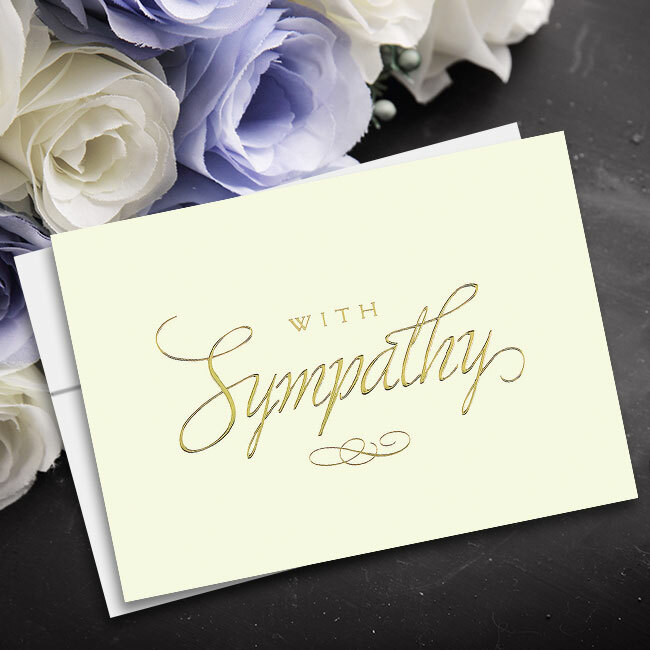 Choose a custom-imprint corporate sympathy card with the words “With Deepest Sympathy” in gold ink against a rich blue background. 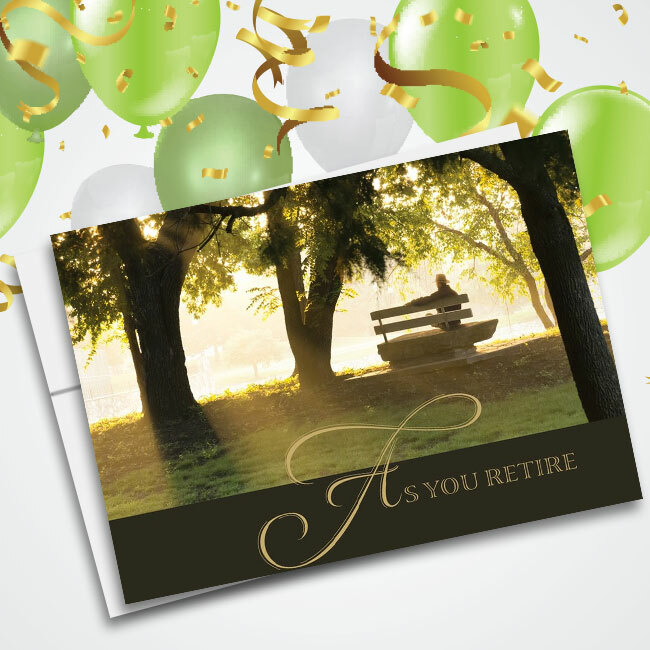 A fern silhouette on green graces the front of our Nature’s Serenity corporate condolence card imprinted with the words “Thinking of You” on the front. 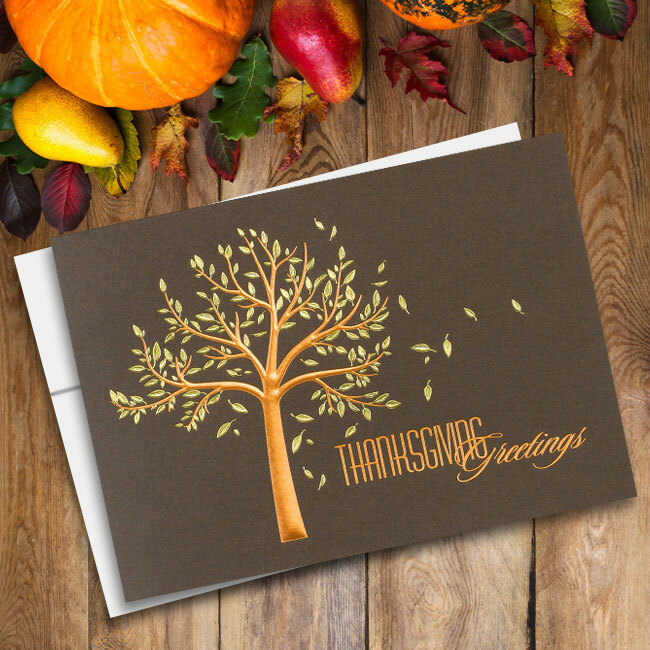 The Nature’s Serenity card made of environmentally sensitive recycled card stock is a popular addition to the custom cards ordered by caring business executives for staff, clients and customers to express either words of condolence or a get-well message. 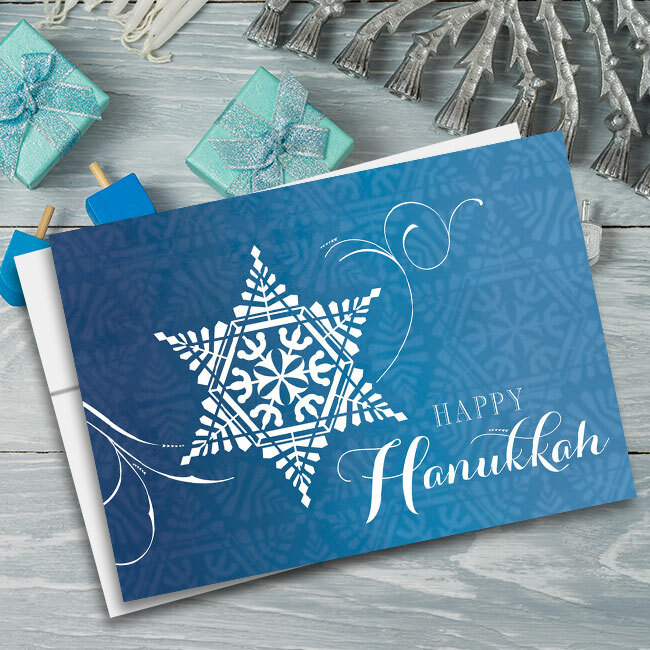 We will imprint custom messages inside, and include your choice of fonts and ink colors, or you can choose to leave the inside blank to include a handwritten note. 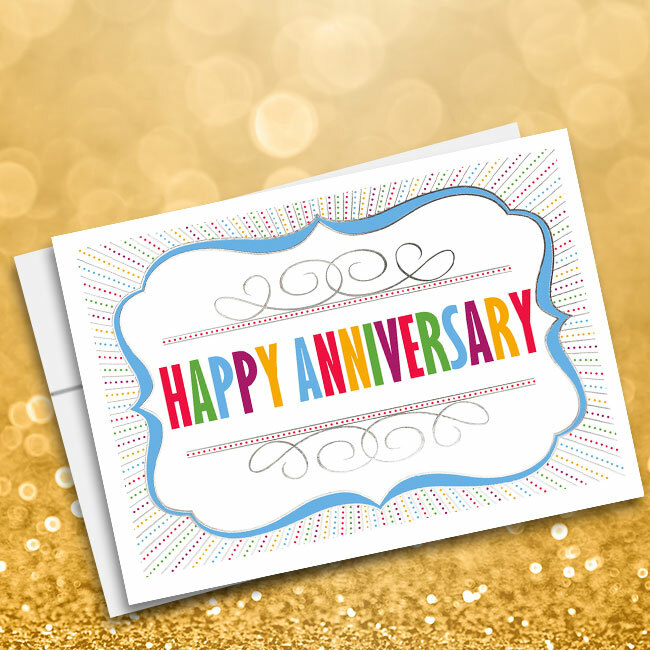 You can also have your company logo printed on the inside of your card. 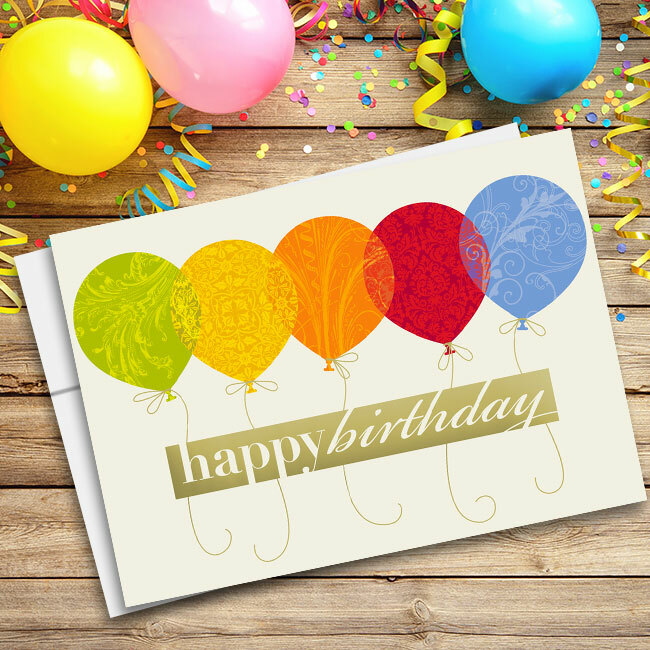 At Cards for Causes, we donate 20 percent of every personalized card purchase to a charitable cause selected by the customer.